Psychonauts in the Rhombus of Ruin might be the most 50s/60s sci-fi title for a video game that I’ve ever seen. It’s so perfectly Double Fine and Psychonauts that it just feels right. 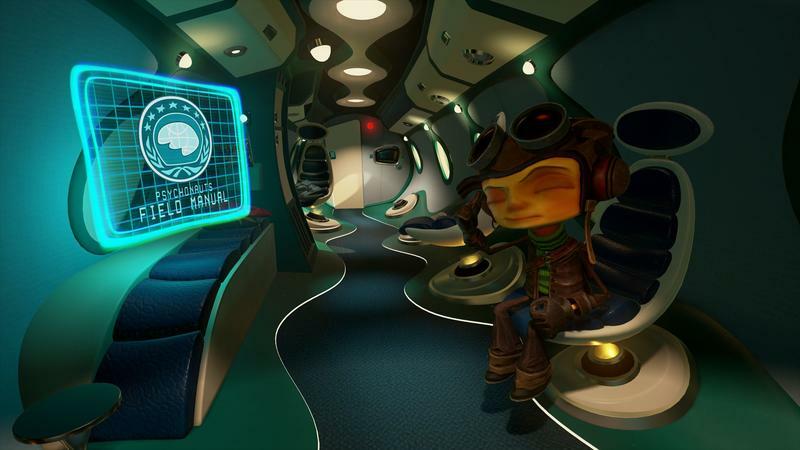 On February 21, Psychonauts in the Rhombus of Ruin will launch exclusively for the PlayStation 4 on PlayStation VR. This title is not the Psychonauts 2 you’ve likely read about. This is a story that’s nestled between the original that’s been out for years and the sequel that’s due in the near future. Get it? Two triangles would make a rhombus. Check it out in a 360-degree trailer! 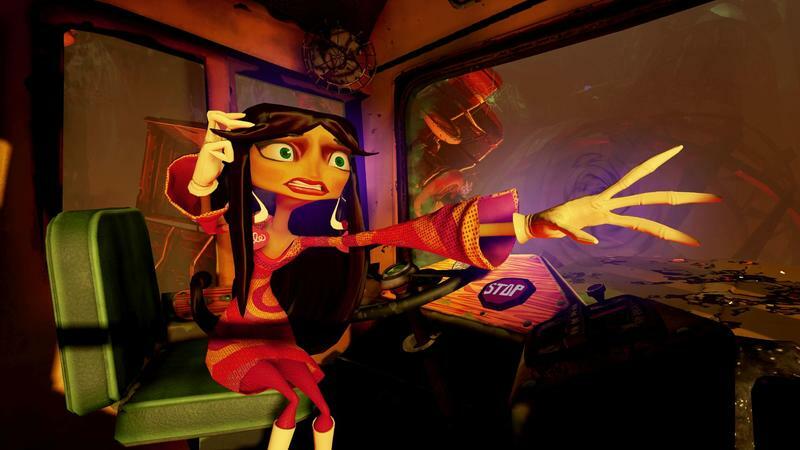 Double Fine released a 360-degree trailer on YouTube to whet your VR appetite. You can dig into that below. 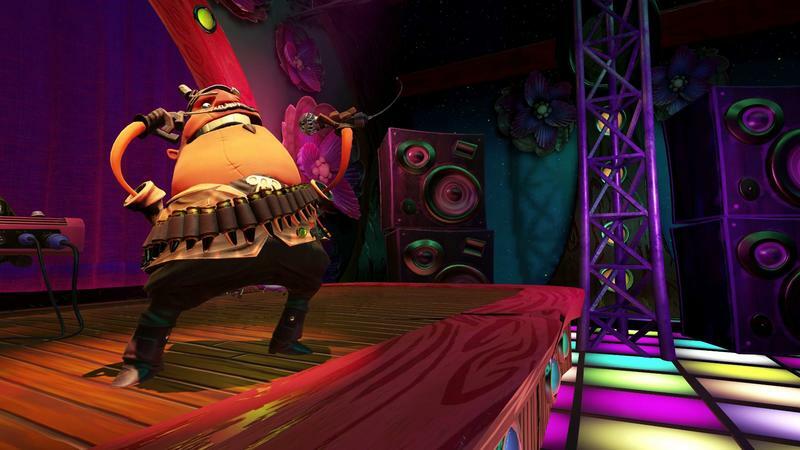 Psychonauts in the Rhombus of Ruin releases on Feb. 21.